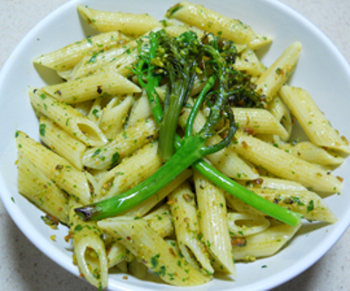 Enjoy with some form of milk, sprinkled over some ice-cream or just by its self! 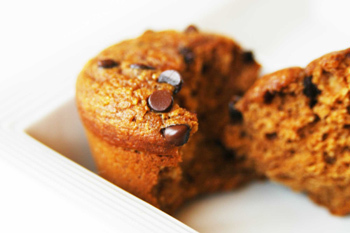 Delicious Pumpkin Muffins made with Almond Flour! 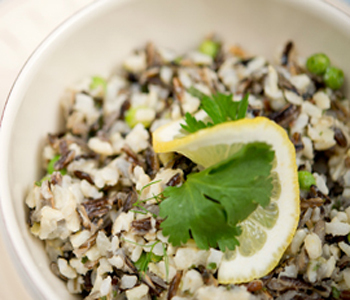 Take a walk on the wild side with this delectable Wild Rice Pilaf with Peas, Lemon Zest, and Tarragon. 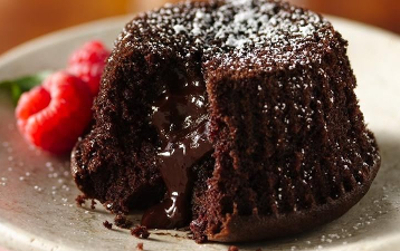 Known also as "lava cakes," molten cakes are the answer to the most decadent chocolate craving. 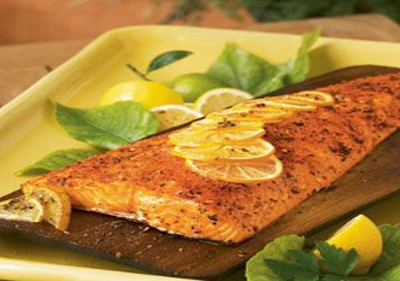 Grilled on a cedar plank, this salmon is moist and succulent and imbued with delicious smoky flavor. 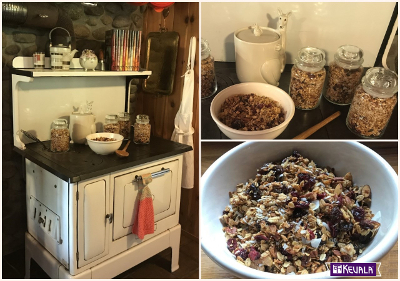 It replicates a technique that was pioneered by Native Americans, who roasted fish and game on aromatic wood planks. Here, the fish is first seasoned with a rub, which adds even more layers of flavor.